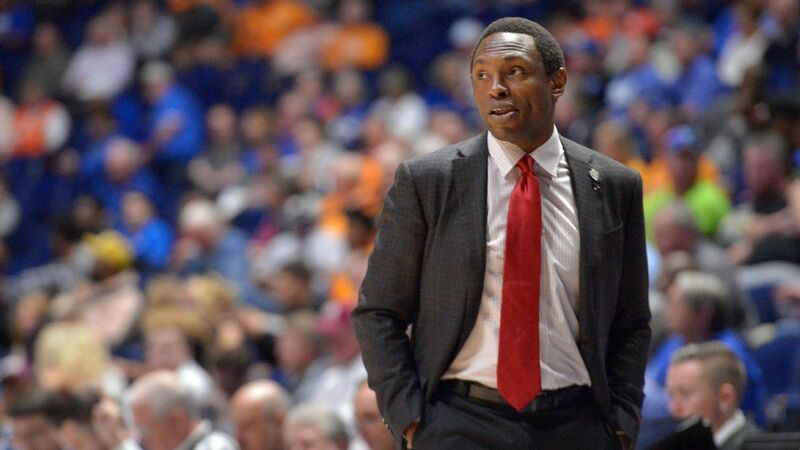 Alabama is negotiating a buyout with head coach Avery Johnson, sources confirmed to ESPN. Johnson took over Crimson Tide in 2015 and replaces Anthony Grant after six seasons. He has only been in an NCAA tournament during his four seasons in Tuscaloosa and beat Virginia Tech last season in the first round and ended 20-16. This season, Crimson Tide came up short on the Selection Sunday and then lost their first NIT game at home to Norfolk State on Wednesday. Overall, Johnson is 75-62 in Alabama and finishes 34-38 in SEC play. Johnson received a two-year contract extension in 2017 and contracted him through 2023. He produces about $ 3 million a year. 6 seasons in the NBA. The news items were first reported by AL.com.